There's so much talk about who a woman is and what she is meant to be like in the world today. The truth however is that no one can know who a woman really is more than the One who created her. 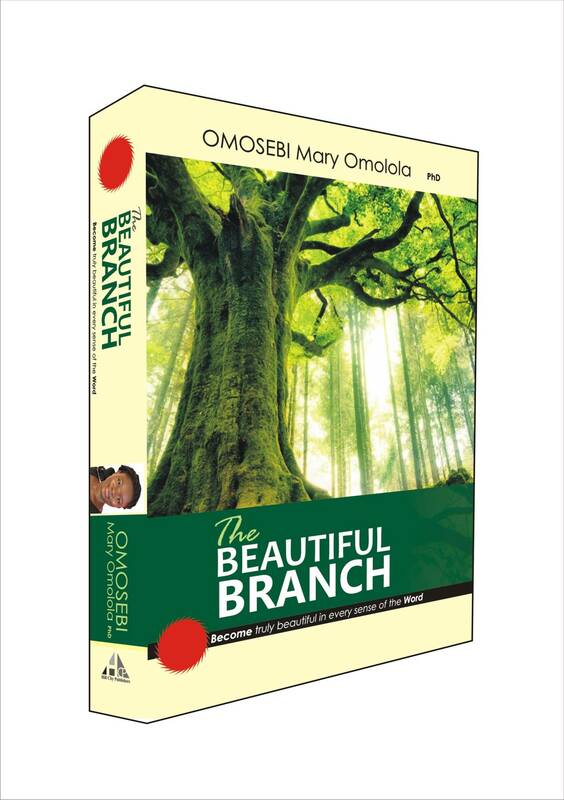 The book, The Beautiful Branch is a must have and read for every woman. This book is sent by God to quench the thirst of our generation for a complete document that can produce women who are beautiful within and without. Hidden in it are real, down-to-earth, practical principles that make a woman a model of godliness and an asset to her husband and children. 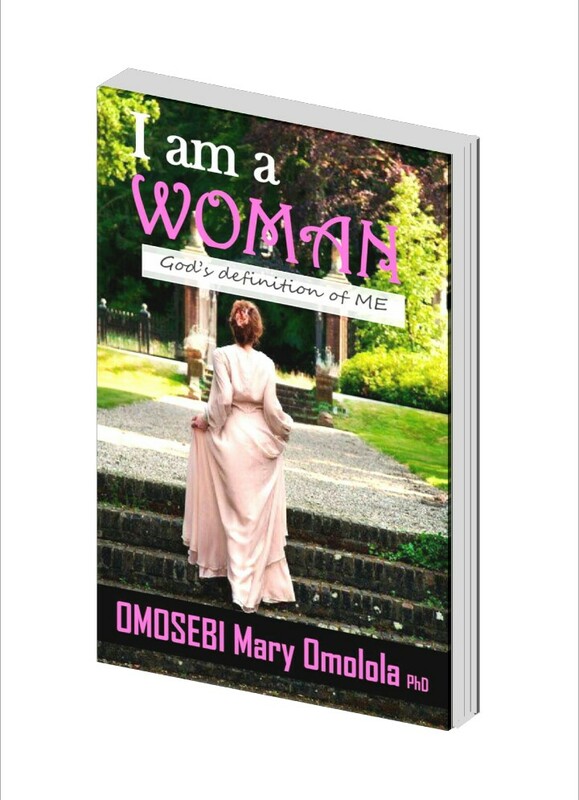 If you are hungry to know the will of God for your life as a single lady, then start here. If you want to understand your roles and responsibilities as a wife, start here. If motherhood looks confusing and child upbringing is becoming a burden, start here. If you are having challenges handling your career in relation to other areas of your life then start here. Here is a refreshing, straightforward, balanced teaching on how to please God as a woman and still have a life you can be proud of. 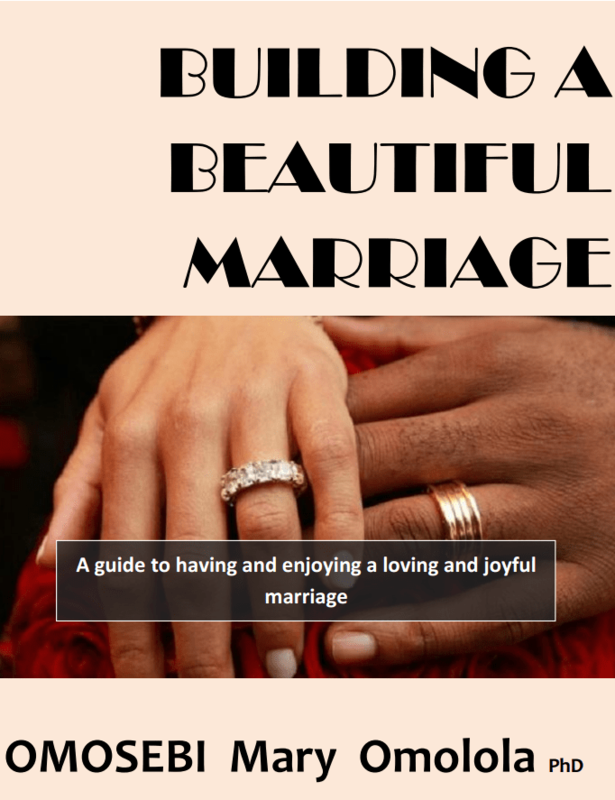 If your answer is YES and you strongly desire to have an enjoyable marriage, then Building A Beautiful Marriage is for you. 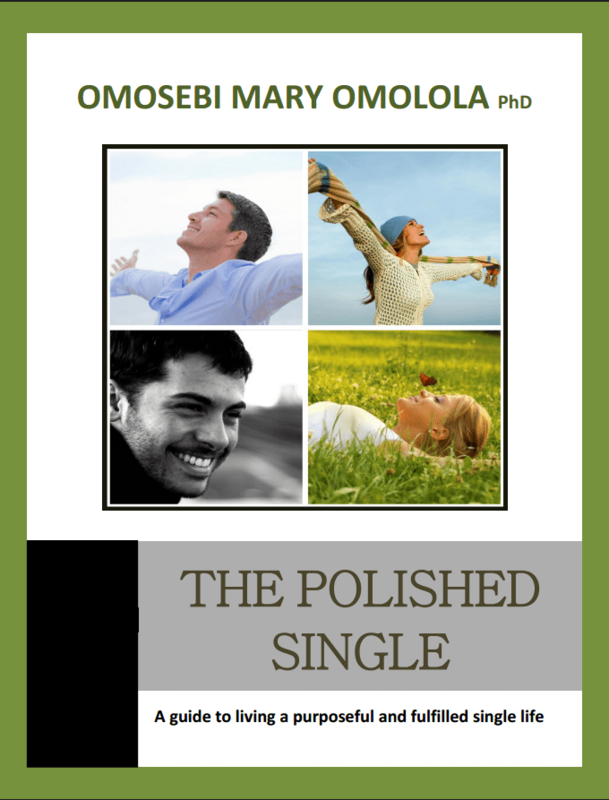 The Polished Single is a book for every single that desires to maximise his/her period of singleness. 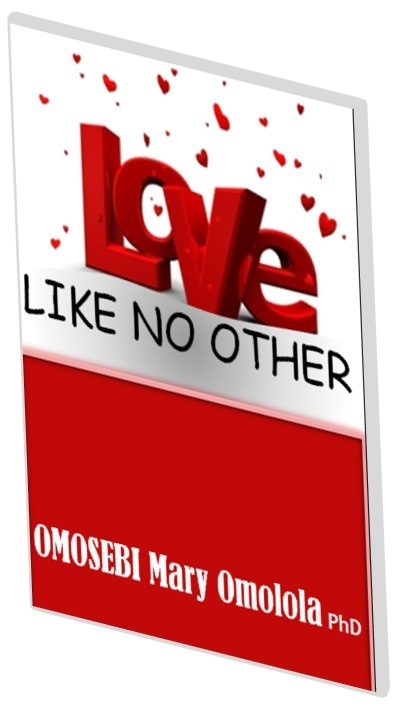 It is loaded with wisdom tips that will make you look back on your single days if you decide to migrate from the phase of singleness and say to yourself, “I had a beautiful single life”. God speaks to His children continuously through His Words. His Words are new every moment. These Words are multi-faceted and proffers solution to every issue of life. The Word of God answers all questions of life. Indeed, there is no source of greater nourishment than God’s Words. God’s Word is food to the spirit, soul and body of man. A balanced diet at that- the very best you could ever get served with. It is easy to claim that you are a Christian. But what makes someone a Christian in reality? . . .There's been about 1000 downloads and I'm giving it out FREE. Do you love Love Stories like I do? Then you should get a copy of this book. In this book is the account of my best love experience ever. So............I finished The Beautiful Branch. I don't even know how to describe the book but I will try with these words-wonderful, amazing, real, simple and practical. Wow! That's just one of the many amazing truths I discovered in this book. The polished single is a must have for every single. It is really inspiring and a wake up call to as many singles out there, to make a change and stand for what is right in God in this perverse world. 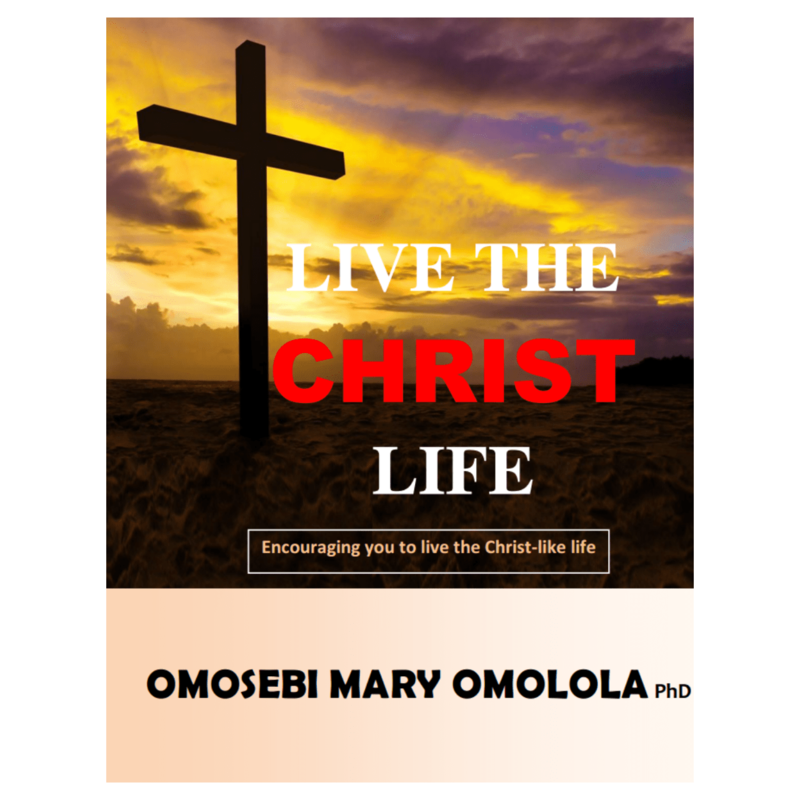 You are gonna love it so get your copy and digest it. Great job ma'am. God bless you with more inspiration." Indeed some times we let situations get in the way, but books like this brings us back to our first love. Mine will come in the form of music... Thanks for the inspiration. I just read your book on raising sexually pure children. I must commend your efforts. I was really blessed and enlightened. I am really grateful you wrote that. Personally, God has done so much for me and it is not in doubt that he loves me too. I have accepted Jesus as my Lord and savior, and I appreciate him for the sacrifice he made for the whole world including myself. But, I have a challenge reciprocating his love all the time. I do but maybe not always. a. Writing a love letter, writing to thank God and noting down all the things he has done for me, I tried doing something like that but I stopped. c. Also, exposing bad habit helps to get rid of same. So by sharing your experience, it has led me to reflect on some of my actions and retrace my steps. I truly want to live for Jesus. More so, showing God that you love him is not by feigning righteousness, because even the Bible say that our righteousness are like filthy rags, so it is not by all that but by making deliberate efforts at obeying his commandments and then letting him know that you know what he does for you. So thank you so much ma for sharing this work piece and I pray the Lord gives you more inspiration for you, your family, your loved ones and us all. 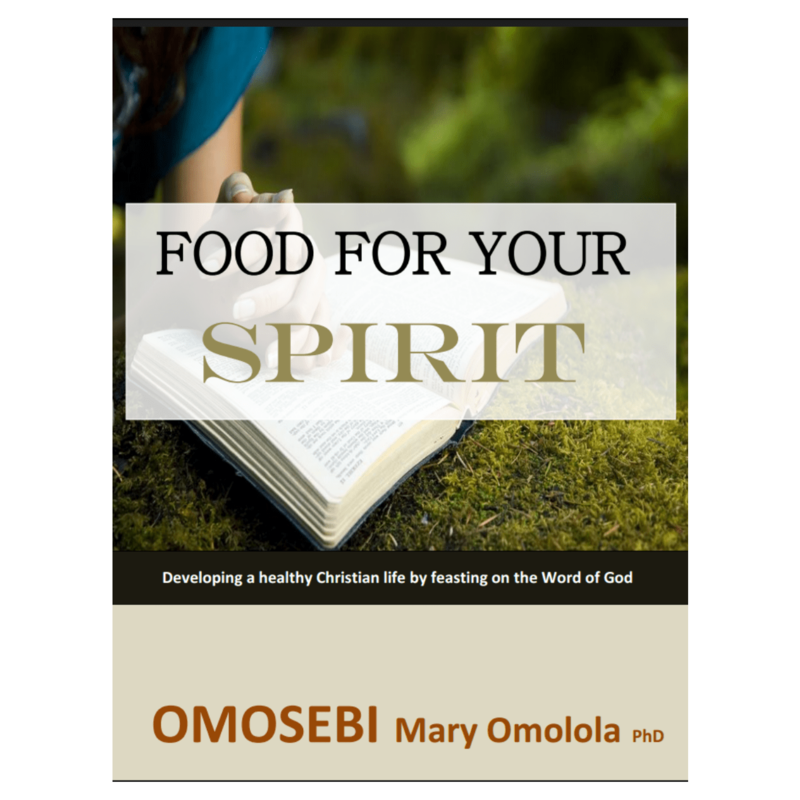 I finished reading FOOD FOR YOUR SPIRIT; It's indeed food for my spirit. 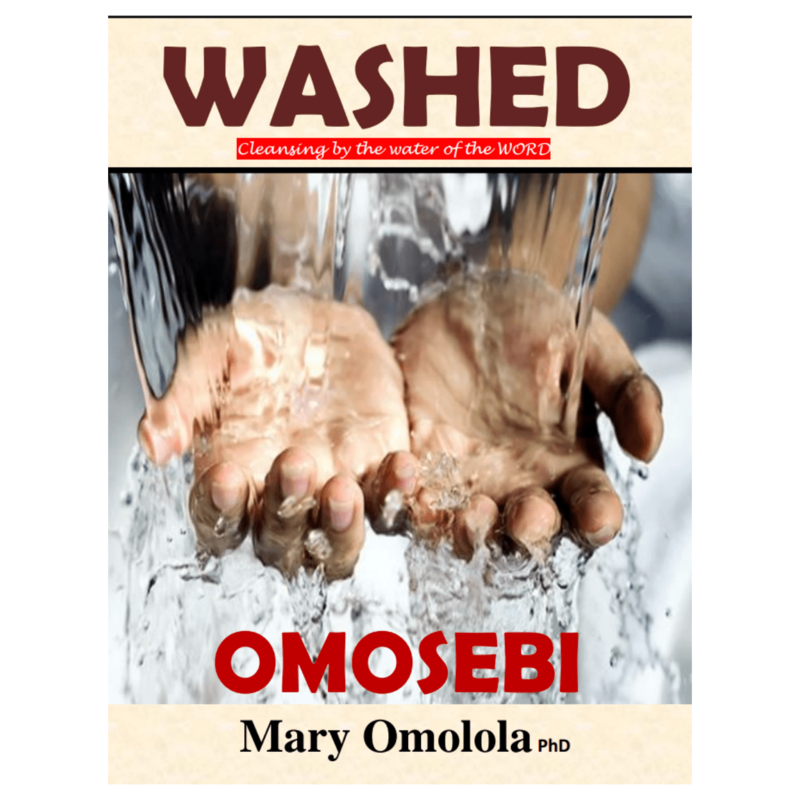 Please go get your copy of this book and others written by @omosebimaryomolola . I've read three of her books and every portion of each book spoke to me deeply.